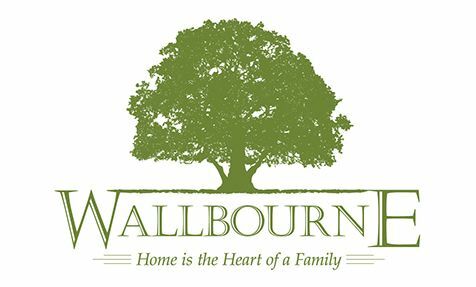 Affordable beautiful new homes close to everything. 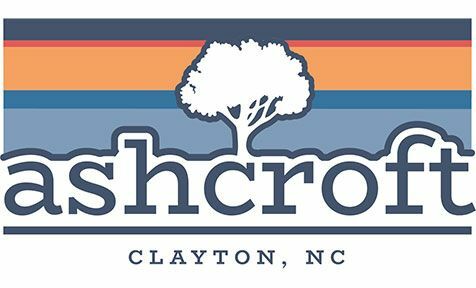 If you love the outdoor life and a country lifestyle Ashcroft is perfect for you! 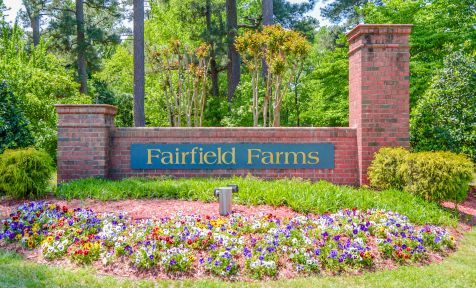 Welcome to Fairfield Farms! Westan Homes is excited to be apart of this fast growing community located on the North side of Fayetteville. 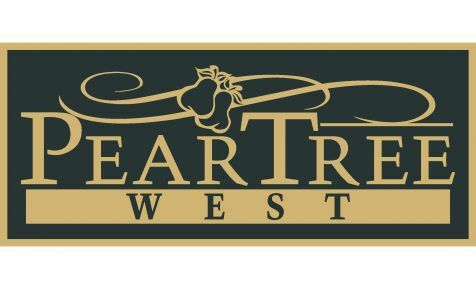 Beautiful new quality built homes in Peartree West! 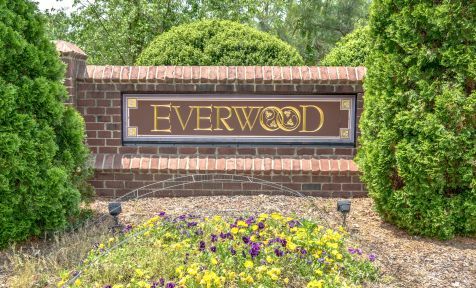 Convenient to I-95, Fort Bragg and in the highly sought after Jack Britt School district! 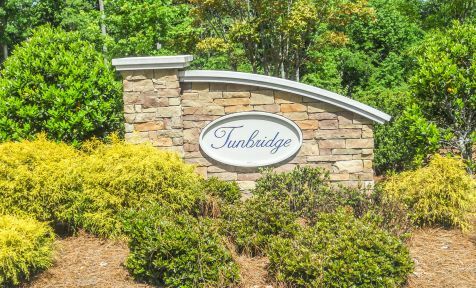 A quiet, friendly community featuring large home sites in a rural setting. 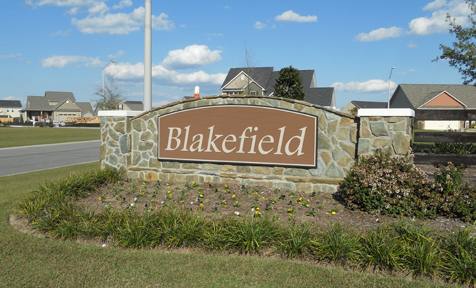 Blakefield is the perfect community for growing families.